Many of the world’s largest companies that consumers deal with daily have proven incapable of protecting personal data. * Hackers even forced the resignation of the Equifax CEO when they obtained the personal data of over 145 million U.S. consumers, including the credit card numbers of hundreds of thousands of people. In such fraught times, iolo technologies, maker of the best-selling PC optimization software System Mechanic, delivers the most comprehensive security, privacy and optimization package yet to help safeguard, speed up and simplify your digital life with seven premium products for one low price. What are the products included with Phoenix 360? 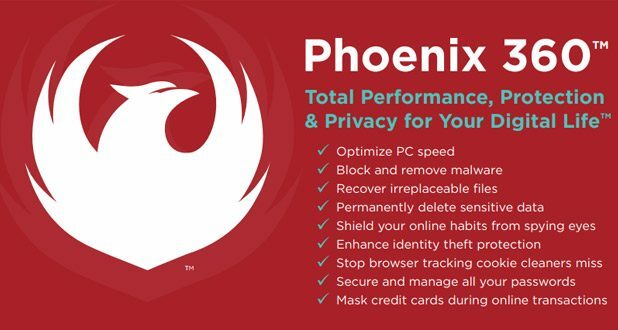 Phoenix 360 is a comprehensive security, privacy and optimization package. It consists of 7 integrated software products, including all the features of System Mechanic, which is the speed and stability component of Phoenix 360. 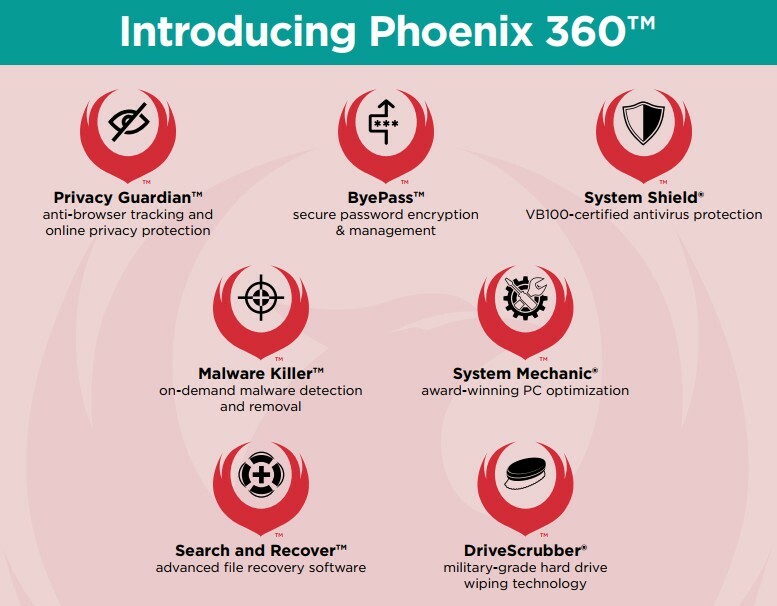 What does Phoenix 360 helps protect you against? 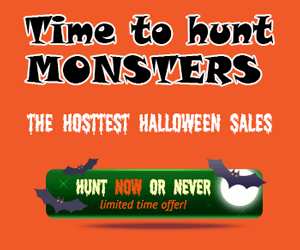 >> Get Product with 20% discount at iolo Phoenix 360 HERE!